The cruellest thing about sports is the fact that teams which have just won championships are asked to do it again just months after they achieved their ultimate goal. As if doing something that everyone involved in a winning team had only dreamed of was a totally forgettable accomplishment, having to repeat as champion can be more difficult than winning a title the first time. After grabbing a World Series title in dramatic fashion, the Houston Astros are now being asked to repeat as champions. Can they pull off the rare feat? 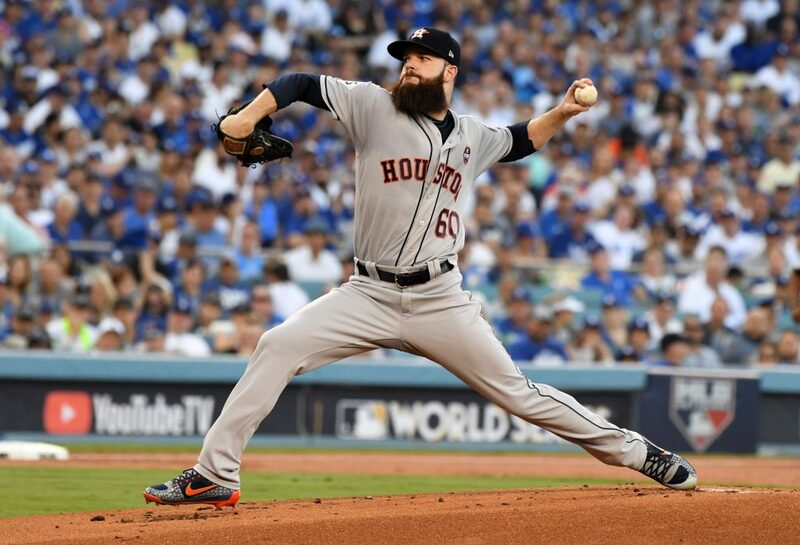 The Houston Astros won the World Series last year, but can they repeat the feat this year? 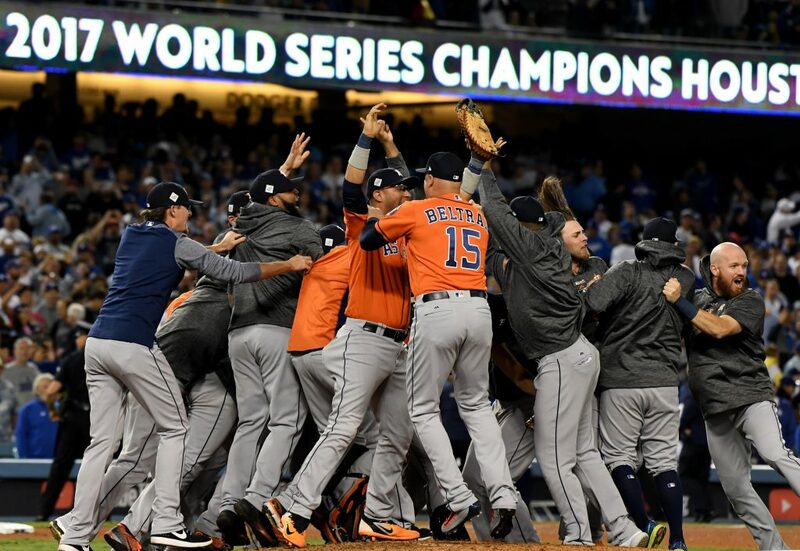 Unlike plenty of teams that have won championships in recent baseball history, the Astros are the rare team that should be able to win back to back titles. There are a few things that set them apart from the rest of the league, as well as the rest of the recent champions in Major League Baseball history. Whether or not these characteristics will bring them championships remains to be seen, but they will certainly give them a chance to prosper once October rolls around. One of the hardest things to do in baseball is to get a hit when your team really needs it. In a sport where batters fail over 70% of the time, having players who can get hits in the biggest spots in a game can be a huge difference maker. Houston have those players, with several of their top players being proficient at getting hits in late game situations. This makes things so much easier for them when the playoffs roll around, as they are able to rely on those big hits in a time of year where every at-bat is a big at-bat. With the intensity of the playoffs at a constant high, teams whose stars are unable to get these big hits often falter. Houston instead are able to thrive, which is why MLB odds tend to favour the defending world champion Astros on a regular basis. One of the best examples of this ability to hit in the clutch is Jose Altuve. Altuve is one of the cornerstones of the Astros batting order and managed to get plenty of big hits in the team’s 2017 World Series run. He went up against star players like Aaron Judge and outperformed them during every round of the playoffs. As long as Altuve can continue to hit the way he has in big spots, the Astros should be able to contend for a second straight title. 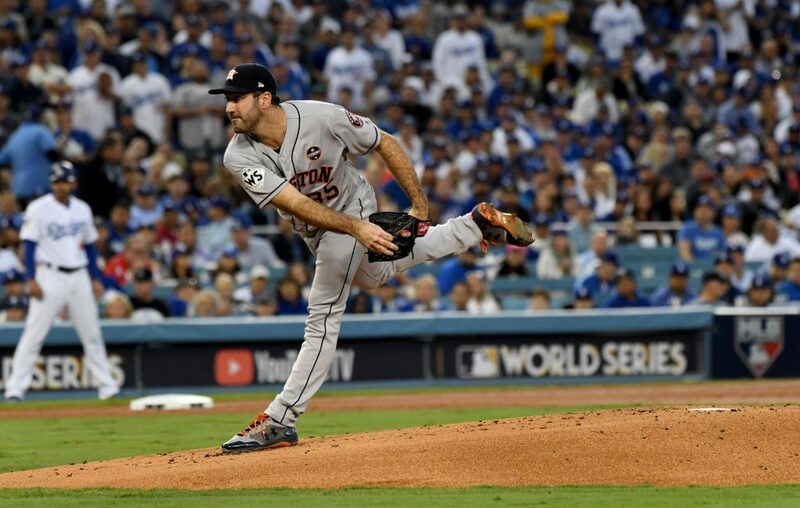 If you are looking for a turning point for the Astros’ 2017 campaign, the acquisition of pitching star Justin Verlander from the Detroit Tigers would be a great choice. Verlander was added to an already strong Tigers rotation and gave them the final piece they needed to get to the World Series, where Verlander came in handy en route to the series win over the Dodgers. This season, Verlander will be back for the entire year to make things even more difficult on opposing hitters for an entire season. Verlander teams up with Dallas Keuchel atop the Astros’ rotation this season, which could be the best combination of top two starters in the entire league. If both of those pitchers can remain healthy, the rest of the league will be in trouble during the regular season. But come playoff time, those two pitchers will really make their collective presence felt. In a seven-game series, pitchers frequently throw on three days rest. This would theoretically give the Astros the ability to start those two aces in four of the seven games of a series, which would be enough to win a series even if the other three games were losses. One thing that could get in the way of a potential repeat for the Astros is the fact that several other contenders in the American League have improved over the last few months since Houston lifted the trophy. All of a sudden, the American League has at least four teams that can win the pennant, making things much more difficult for a repeat-minded Astros squad. The New York Yankees will be more experienced than they were last year when they take the field in 2018, with many of their young stars getting playoff experience under their belt in 2017. That team managed to get to the American League Championship Series, where they lost to the Astros. This year, the team looks like they will be even better, with former Miami Marlins slugger Giancarlo Stanton joining forces with Aaron Judge and the rest of the squad to form a truly fearsome batting order. Elsewhere, the Cleveland Indians may be the best professional sports team in Cleveland again. As one of the favourites in the 2017 American League pennant race, they were upset by an up and coming Yankees team. They have shown no reason as to why they would take a step backwards in 2018 and are being considered by many to be one of the World Series favourites yet again. A new contender to the American League throne may be the Boston Red Sox. After a down year by their standards last season, they have returned to full health and look to be a threat to get through the rest of the American League once again. Led by Chris Sale in the pitching rotation and Mookie Betts as far as position players are concerned, the Red Sox could dethrone the Astros in 2018. Thanks to a combination of timely hitting ability and the ability to pitch through the best lineups in baseball, the Houston Astros are in a unique position to pull off a rare World Series repeat. While things can change due to injuries and other factors, the designation of the Astros as one of the favourites to win the title in 2018 is certainly warranted. There will be plenty of teams with a chance to take the Astros out before they get to the World Series but, as the saying goes: to be the man, you have to beat the man.